Finding that perfect date can be a fun, yet daunting task, especially when you want to get it just right. 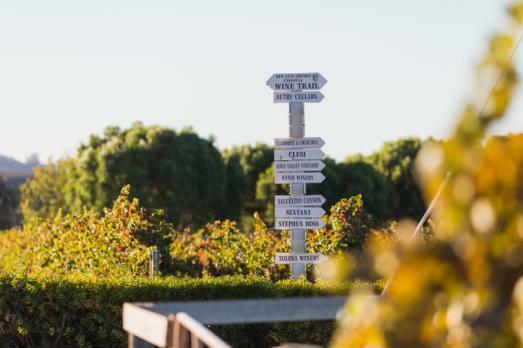 Picture lush, green rolling vineyards, scenic coastlines and 315 days of sunshine, as you are whisked away to San Luis Obispo County, your perfect weekend getaway. Choose from dozens of great date options for you and your love as you explore more than 10 different cities and towns. And that perfect date? We have compiled just a few top picks that we think will take your love to new heights. 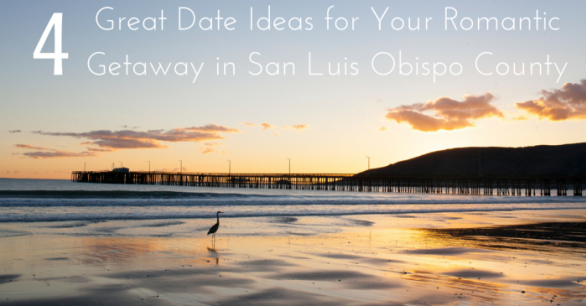 Check out one (or all four) of these not so typical ideas for your next dream date and celebrate Romance in San Luis Obispo County! Beach bonfires are an especially romantic treat enjoyed along Central California’s coast any time of year. 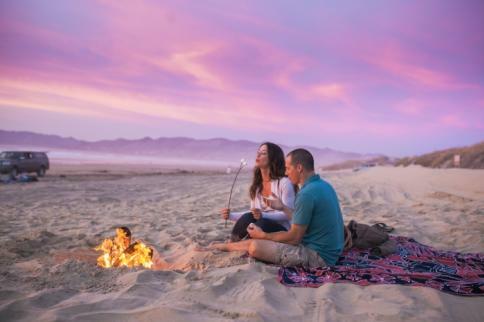 Watch the sunset light up your love’s eyes, light a fire in the sand and relish in the warm glow of the flames as you listen to the waves and roast s’mores on one of the many San Luis Obispo County beaches. Take the experience even further with Beach Butlerz, which creates a memorable occasion with one of their five beach bonfire packages, including a romantic beach bonfire complete with a canopy and plush pillows. Just select a beach in Cambria, Morro Bay, Cayucos, Avila Beach, Pismo Beach, Grover Beach or Oceano, and Beach Butlerz will set up the experience so all you have to do is arrive, sit back, relax and fall in love. 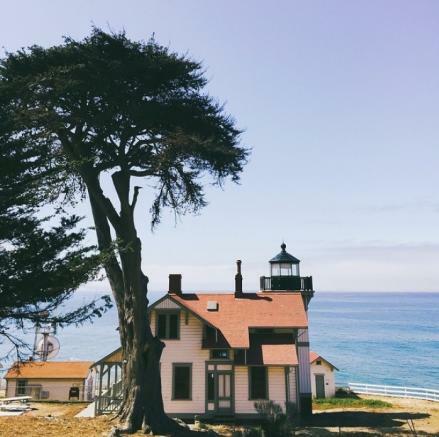 Exploring Beautiful (and Historic) Lighthouses Point San Luis Lighthouse and Piedras Blancas Light Station are each located on expansive coastal vistas along San Luis Obispo County’s Central Coast. These iconic, historic structures hold a romantic allure and both offer spectacular tours. The Piedras Blancas Light Station is managed as an historic park and wildlife sanctuary and is part of the federally designated Outstanding Natural Area. Originally built in 1890 and beautifully restored, the Port San Luis Lighthouse provides a glimpse into the lives of lighthouse keepers and their families. The lighthouse also offers a stunning backdrop for that perfect engagement or wedding day. Let your love shine as the two of you go hand-in-hand on a tour of a lighthouse. After the tour, head over to the San Luis Obispo Little Theater for an evening show. It’s a quaint, intimate venue that is one of the oldest continuously running community theatres in the nation. 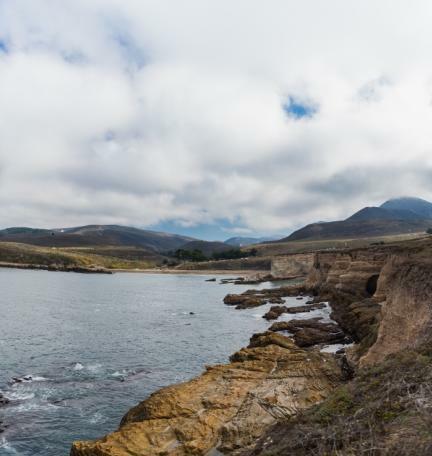 Explore one of the dozens of trails in San Luis Obispo County, like Montaña de Oro State Park, one of area’s most stunning and serene coastal locations. Explore the seven miles of rugged coastline, secluded beaches and coastal plains, and 8,000 ocean-front acres of hiking, biking, equestrian trails, breathtaking coastline, cliffs and tide pools. Immerse yourself in the natural beauty with a hike to find wildflowers, and then relax on the sandy shore at Spooner&apos;s Cove. Kick of your shoes and dip your toes in the water as you enjoy the sun setting amidst the ocean backdrop and emerald rolling hills. No matter what you choose as your “perfect date”, you can be sure you will fall head-over-heels in love with your sweetheart and San Luis Obispo County. Plan your multi-day destination vacation at www.visitsanluisobispocounty.com.